You know that Chinese New Year is here when the stores start playing familiar music and selling those sinful goodies. For those who have no plans other than house-visiting and gorging yourself with pineapple tarts this new year, why not give one of these events happening in town a shot? 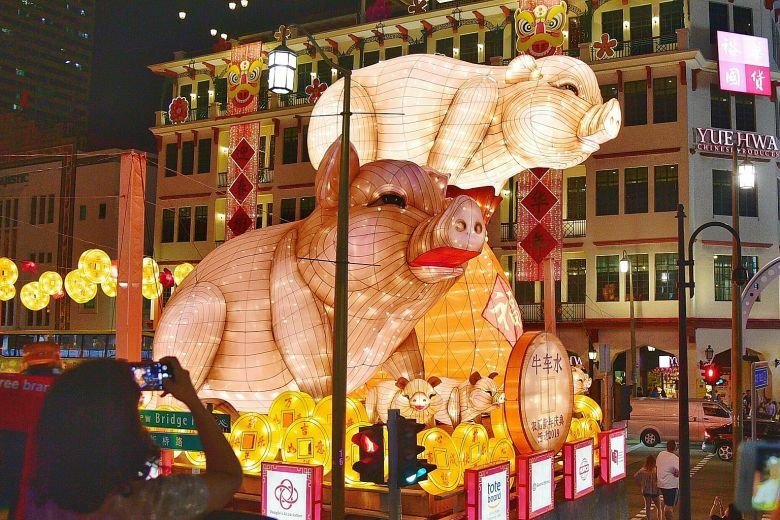 Take your pick from the most traditional and popular events, or try something new for a refreshing way to celebrate the Year of the Pig. There’s no better place than Chinatown to go in order to soak in the festive vibes. See the streets get dolled up with bright lights and handmade sculptured lanterns of pigs, flowers and greetings, and after you are done snapping photos, head to the festive street bazaar to shop for traditional Chinese goodies, potted plans, and clothing. For those who want to learn more about Chinatown’s heritage and culture, you can also sign up for a free walking trail that covers Kreta Ayer Road, Sago Street, Pagoda Street and New Bridge Road. Be sure to catch the live performances and countdown celebration with MediaCorp artistes on 4 February during the Chinatown Chinese New Year Countdown Party, and be entertained by the medley of festive songs, skits and interactive games. Stay on for the rousing firecrackers and a spectacular display of fireworks to start the lunar new year with a bang! For the full list of programmes, visit chinatown.sg. Tired of visiting Chinatown every Chinese New Year? This year, bring your whole family to another iconic Chinese New Year event instead – the River Hongbao! You can look forward to getai, xinyao shows, and live performances by local acts, including Zoe Tay, Marcus Chin, Joanna Dong, Yeo Yann Yann, and Desmond Ng. And while you’re at it, pick from more than 40 different selections of local and regional delicacies to keep your bellies full and happy. Don’t fret about the young kids being bored: there is an amusement park containing arcade and carnival games such as bumper cars, a mini ferris wheel and inflatable slides, which will definitely keep them entertained. For those who don’t want to miss out on the iconic fireworks display, take note that it happens at the hour from 8pm to 10pm every night (except for Chinese New Year’s Eve, when it starts at the hour from 10pm to midnight). 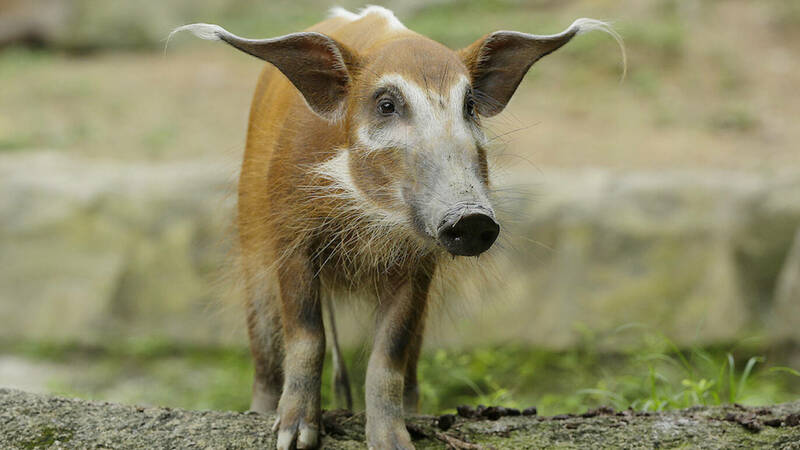 For the full list of programmes, visit riverhongbao.sg. 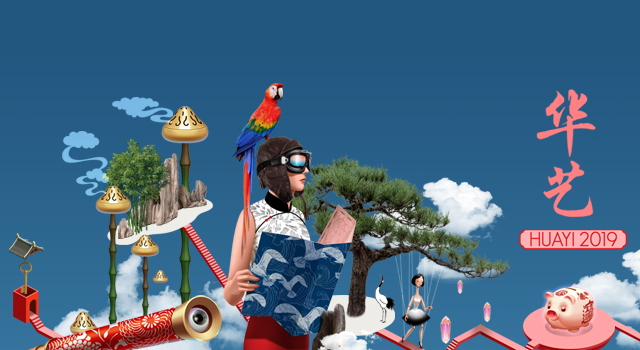 In line with the Singapore Bicentennial that commemorates the 200th anniversary of Raffles’ landing in Singapore, Chingay 2019 returns to the F1 Pit Building on 15 and 16 February 2019 with the theme “Dreams Funtasia (Bicentennial Edition)”. 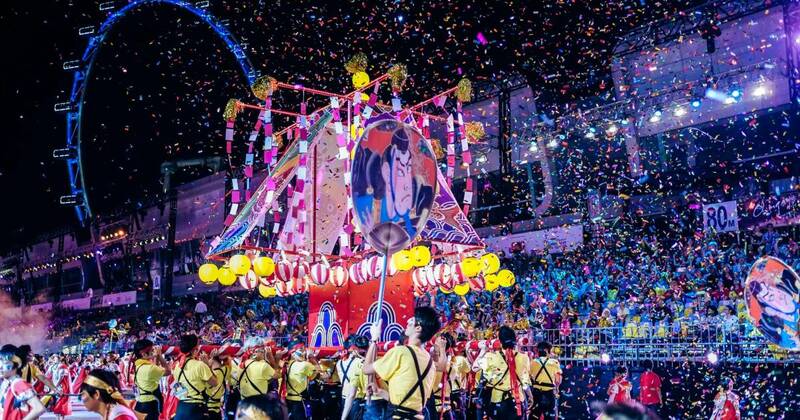 Be dazzled by the uniquely multicultural street and floats extravaganza, showing the unlimited imagination of what Singaporeans can achieve and what Singapore can become in the future. It’s bound to be a spectacular, once-in-a-lifetime show that you can’t miss, so remember to bookmark the dates! For the full list of performers, visit chingay.org.sg/. This Chinese New Year, indulge in an art adventure of your choice at the 17th edition of Huayi – Chinese Festival of Arts at the Esplanade. As Chinese New Year is a time for communal gatherings, this year’s festival’s emphasis is on community cohesion. Choose from activities such as theatre performances, dance and music concerts. Fans of international star Khalil Fong will also be excited to know that the Mandopop star is coming to Singapore as part of Huayi. There’s something for every art preference, so you’ll be sure to start your new year on a fantastic note! For the full list of programmes, visit esplanade.com. The Istana opens only on a few days every year, and Chinese New Year is one of those rare times. This annual open house offers guests a rare peek into the offices of the President and Prime Minister housed inside the charming neo-Palladian style building. Take your time to catch live performances, join the guided tours available and take part in the Nature Guided Walks where you can learn more about the rich flora and fauna in the Istana. 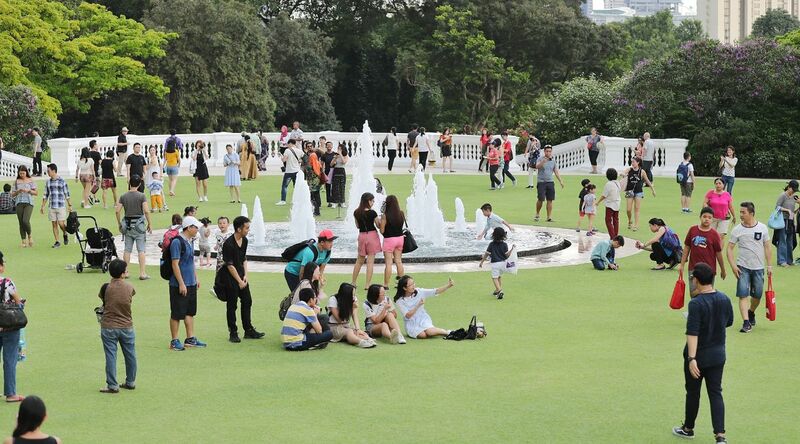 You could also just bring some food and enjoy a relaxing picnic on the extensive green lawns of the Istana with your family. Entry is free for both Singaporeans and Permanent Residents. For more information, visit istana.gov.sg. You can’t miss out on the spring blooms during Chinese New Year, and one of the best places to see them is definitely the Flower Dome. Gardens by the Bay’s Flower Dome’s first floral display of 2019 is Dahlia Dreams. After visiting your relatives, come here to bask in brightly-coloured dahlias, alongside other symbolic and auspicious flowers, while strolling through a Chinese garden. Of course, remember to take lots of beautiful OOTD shots here with your family as well! For more information, visit gardensbythebay.com.sg. After you are done admiring the gorgeous flowers in the Flower Dome, don’t be in a hurry to go home yet! 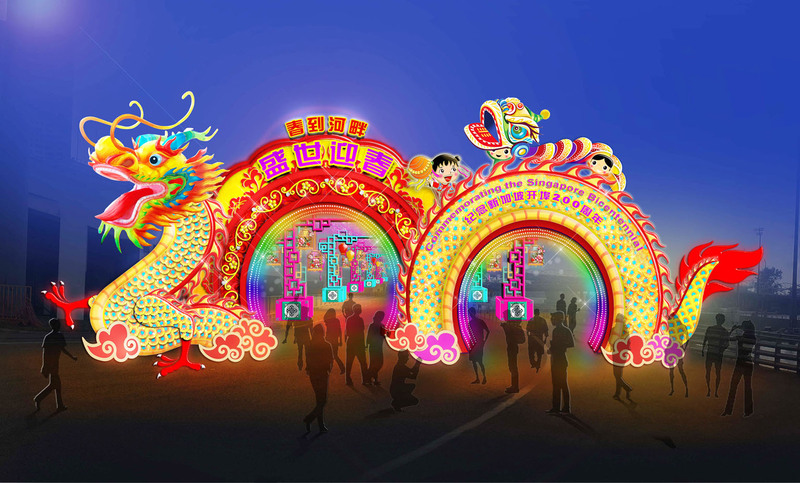 Gardens by the Bay still has a line-up of free activities for you to enjoy, including “Carps Leaping Over The Dragon’s Gate”, a magnificent LED performance of a Chinese myth. No Chinese New Year is complete without lion dance, so soak in the festive vibes as you watch the Traditional Lion Dance and Lion Dance on Poles. You may also find yourself humming along to the two Chinese Orchestra performances by the Singapore Chinese Orchestra and Ding Yi Music Company. After looking at all the adorable pig decorations and displays around town, it’s definitely time to see the real deal. Head to Singapore’s four wildlife parks – Jurong Bird Park, Night Safari, River Safari, and Singapore Zoo – for a unique way to usher in the new year, from watching electrifying LED dragon dances to animals prying festive treats from firecrackers. 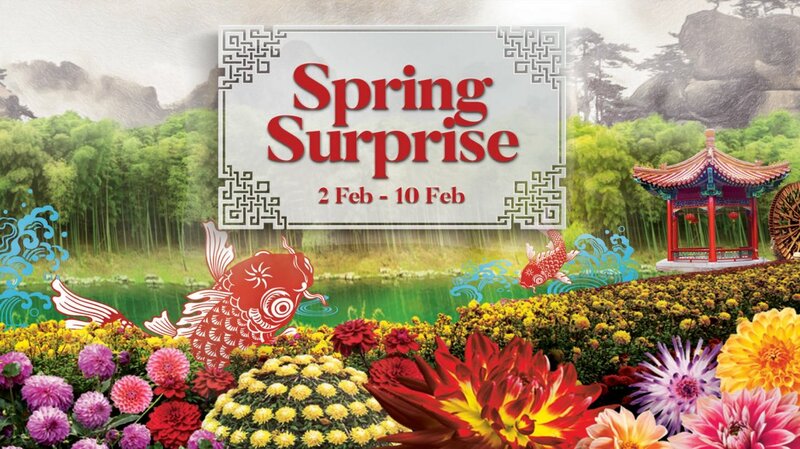 You can also try your luck and see if you are fortunate enough to spot the God of Fortune mascots, then embark on a Zoo-diac trail to see what the Year of the Pig has in store for you. Last but not least, end off your tiring day with specially curated festive delicacies like mandarin orange cheese tarts and almond and peach cakes. These are available for sale at restaurants located in the parks. For more information, visit wrs.com.sg.